An estate extending to 528 acres, Mains of Rhynie is situated due south of the market town of Huntly in the county of Aberdeenshire in the north east of Scotland. A beautiful country home in the perfect edge of village setting. 4 reception rooms, 6 bedrooms, 3 bathrooms. 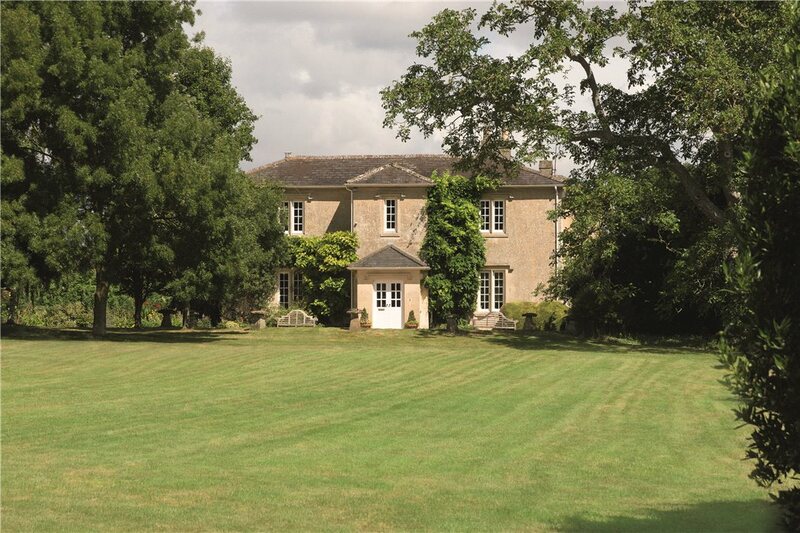 Set in over 5 acres with landscaped gardens, paddocks and tennis court. For sale with Sharvell Property. See more pictures and details about this property. Exquisite apartment set in a picturesque gated park of over 10 acres of grounds. Forming part of a magnificent country mansion with communal tennis court and stunning formal gardens. A pretty Grade II Listed country house with extensive ancillary accommodation. 1, Mallord Street: The ultimate Chelsea pied-à-terre? Built in 1911 for the watercolorist Cecil Arthur Hunt, the three-storey 1, Mallord Street, is the ultimate Chelsea pied-à-terre.